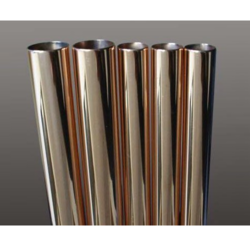 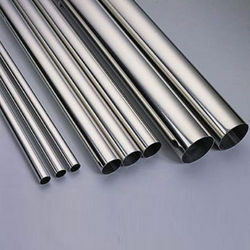 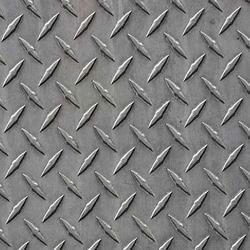 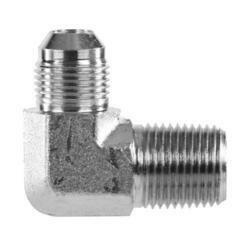 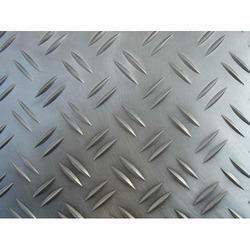 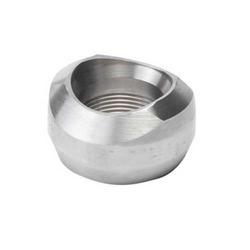 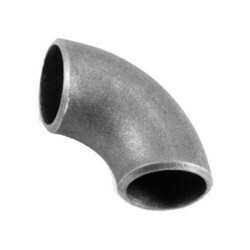 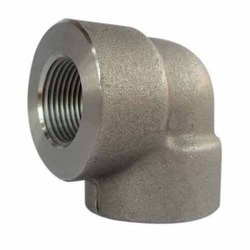 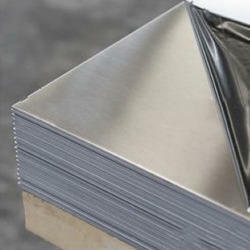 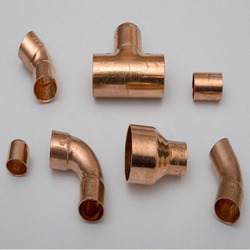 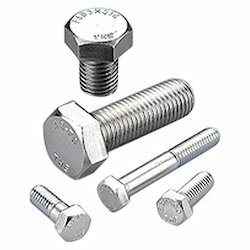 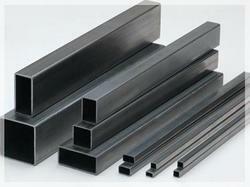 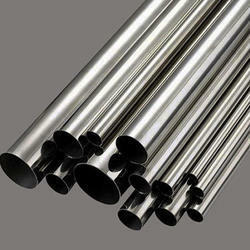 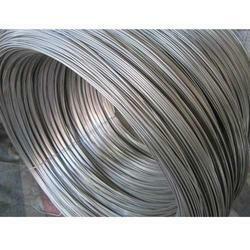 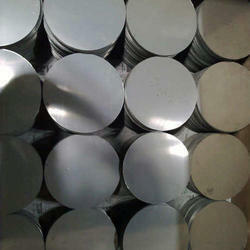 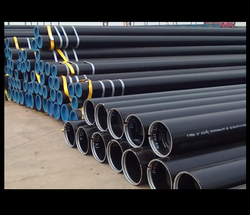 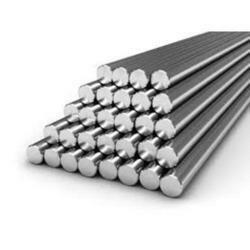 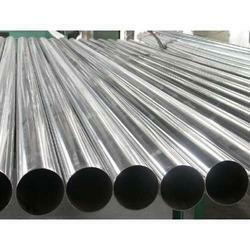 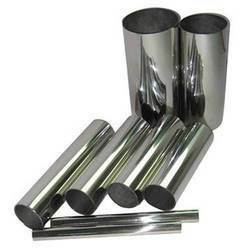 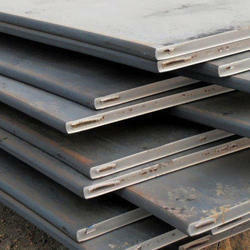 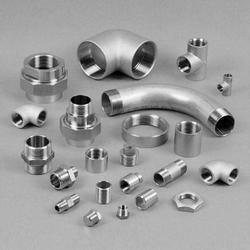 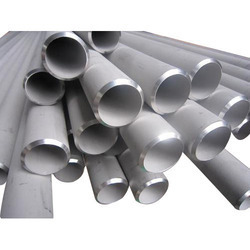 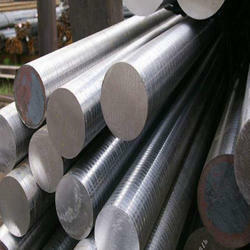 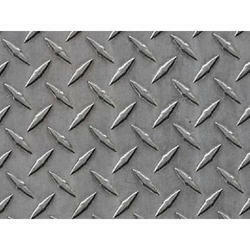 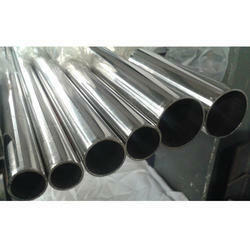 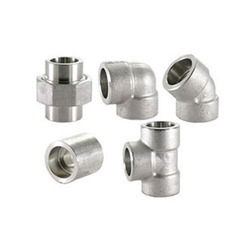 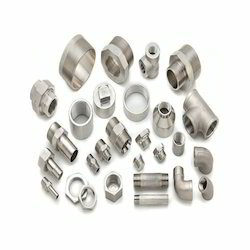 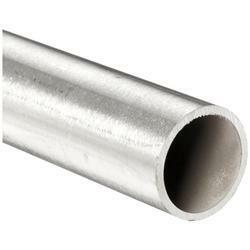 We are trader and supplier of Ferrous & Non Ferrous Products. 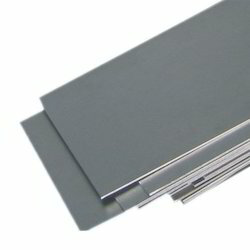 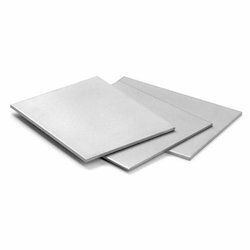 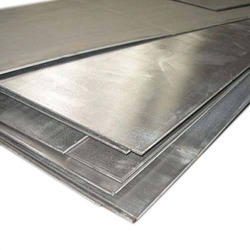 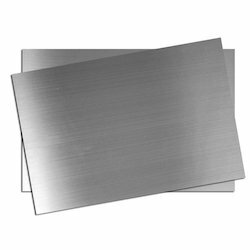 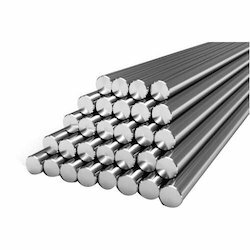 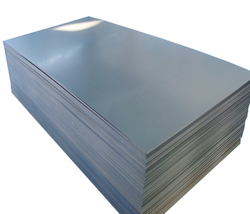 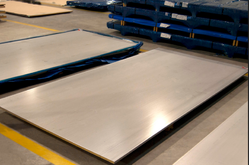 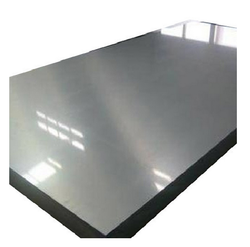 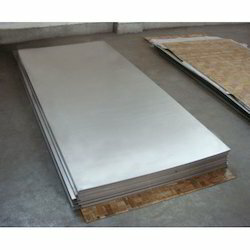 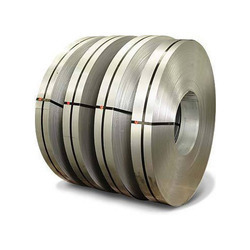 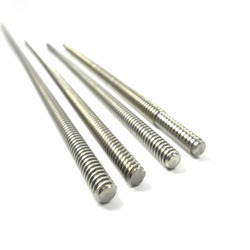 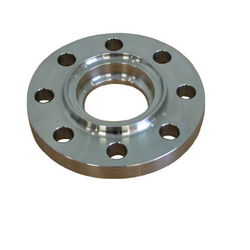 Our offers products range like Stainless Steel Sheets, Stainless Steel Plates and Stainless Steel Coils, critical solutions to number of industries. 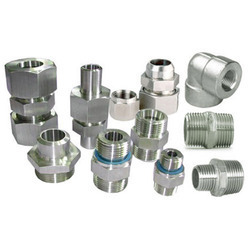 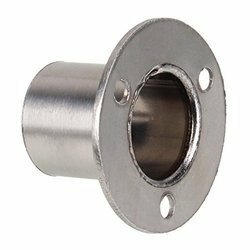 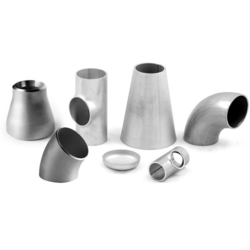 Our entire product range is offered in varied standard dimensions and can be customized as per the exact preferences of our valuable clients.